The June Birchbox has arrived, and in record timing! 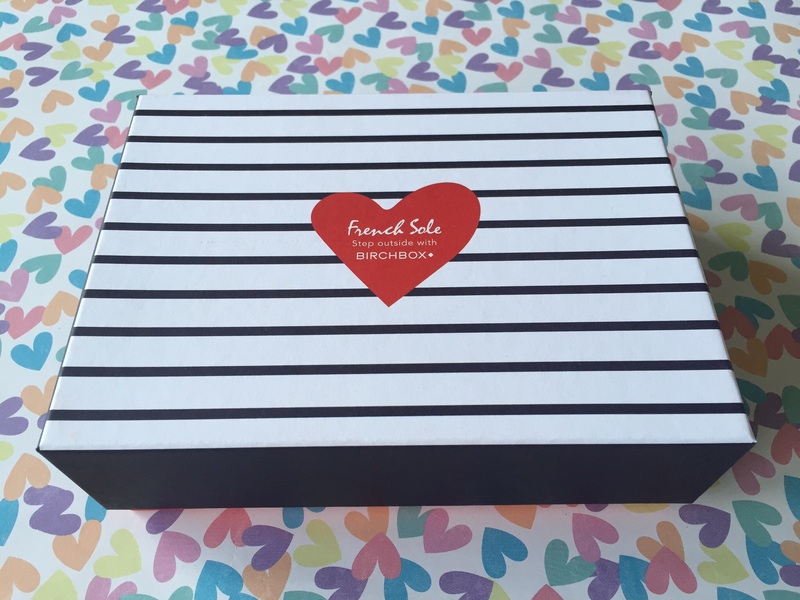 This month’s box is in collaboration with French Sole, the London born ballet flat shoe shop. They were infact the first retail outlet to stock only ballet pumps, fun fact! They have a variety of classic and quirky designs and are adored by celebrities such as Olivia Palermo and the Delevingne sisters. 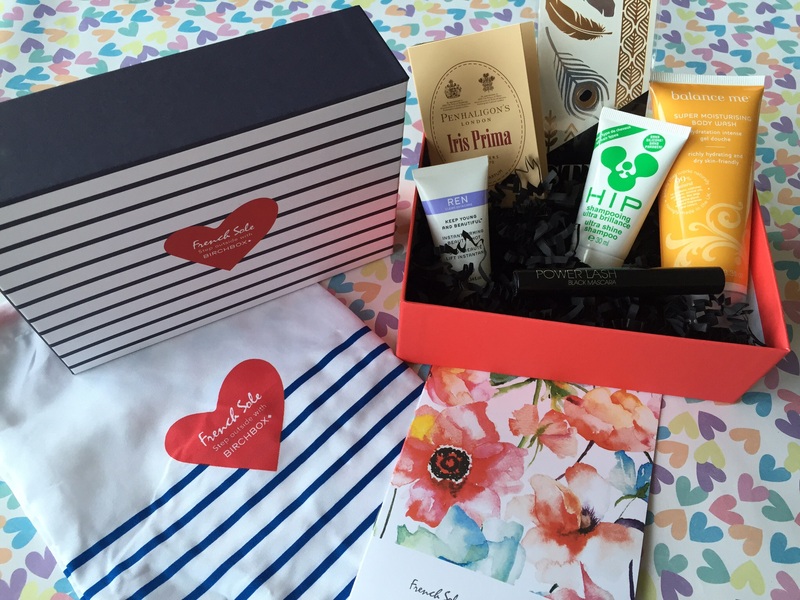 The box has a Summery vibe to it and I’m loving the floral graphic on the product booklet. This month features 7 items, two of which are full sized. This month subscribers were able to choose their box design from 3 options. I opted for this as it’s nautical and anything with a love heart is super cute! 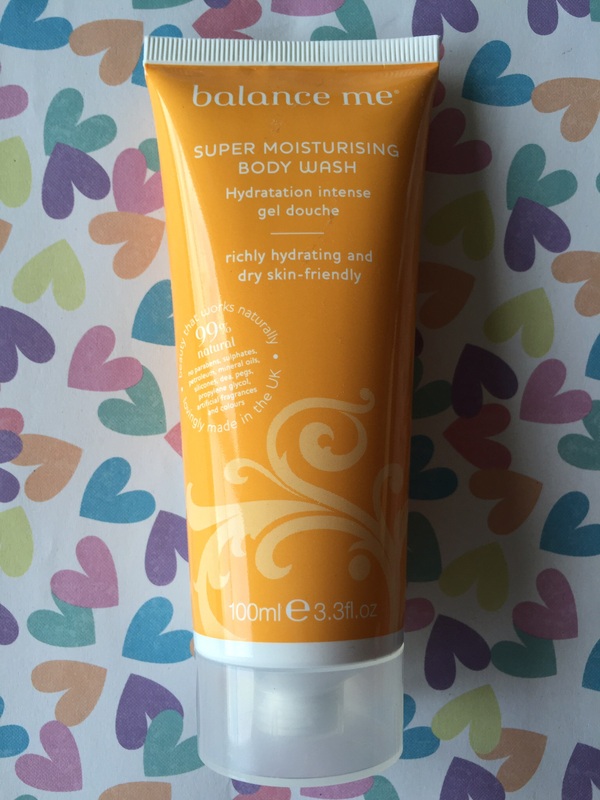 I do love this brand so I’m always happy to trial new items from the brand. This is a gel serum which lifts, firms and plumps the skin to leave it looking youthful, smoother and tighter. 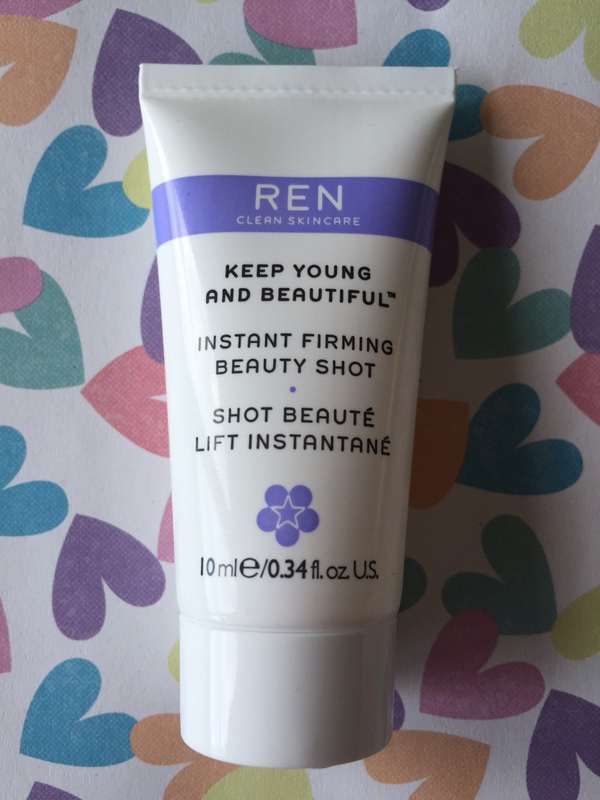 It is basically like an espresso shot for your complexion as after one use my skin did look a little plumped. You can wear this over make up although I only tried it on a fresh face. I’d rate it 5/5. I had great expectations for this product when I saw the brush. 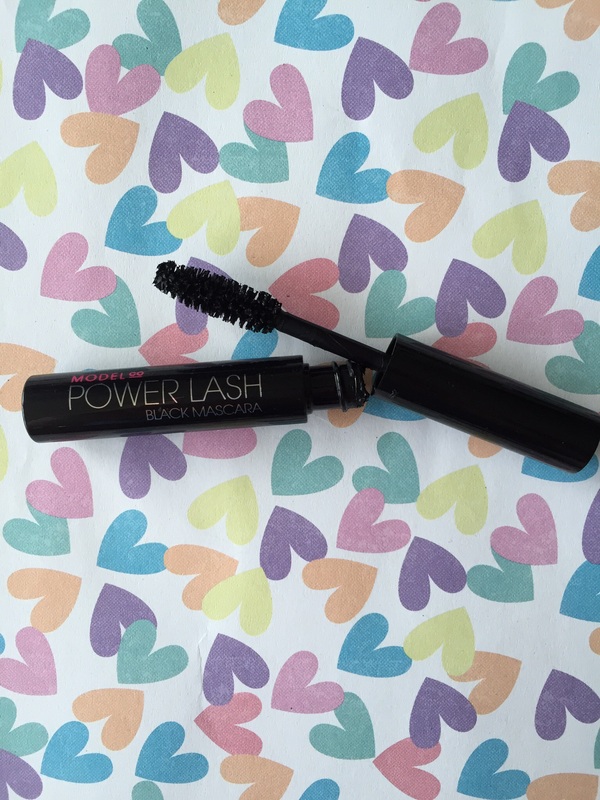 It’s big, thick and looks as though it will coat your lashes making them look fuller and longer. The formula is odd. It was so difficult for the product to stick to my lashes?! As a result the product did smudge onto my skin which was pretty annoying. Once finally on, my lashes did look good however I think I’ll be sticking to my L’Oreal Million Lashes. Application dropped a few points on this one so I’d give it 3/5. There’s WAY more better options on the market. Metallic temporary tattoos are popping up all over the place! 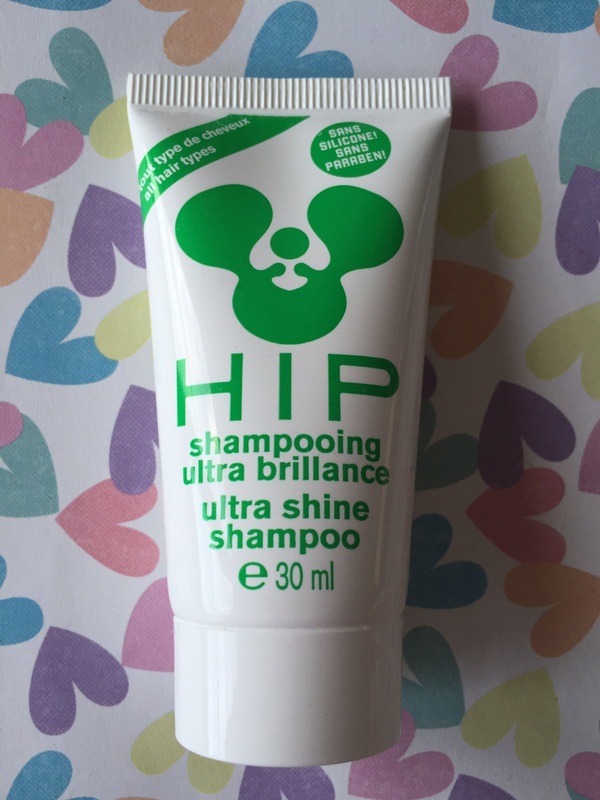 I trialled a different brand back in January and although on first glance you may think, these are SO not for me, on sun kissed skin and in the right moment eg on vacation, on the beach, these are actually kind of cool! Now I wouldn’t overload my skin with them, but I did like a smaller feather one on the inside of my wrist. I’m not a fan of bands around arms or ankles, so these will probably go to waste. Still a fun idea and easy to apply. They last up to 7 days if you don’t rub them. I’d rate them 4/5. This brand is VERY expensive. It’s a London born brand which is loved by the Royal Family who purchase their fragrances from here. I’m not a fan of perfume virals as I could pick these up for free instore so it feels as though I’m being slightly cheated. The fragrance on this is however rather nice. It’s a sweet fragrance with hints of vanilla/musk. A perfect Summer time scent. I’d rate this 5/5. I liked the selection of items in this box. If you would like to sign up, please click on my referral link. You’ll receive a bonus of £5 which will be added immediately to your account on sign up which you can use within the Birchbox shop to pay for items. 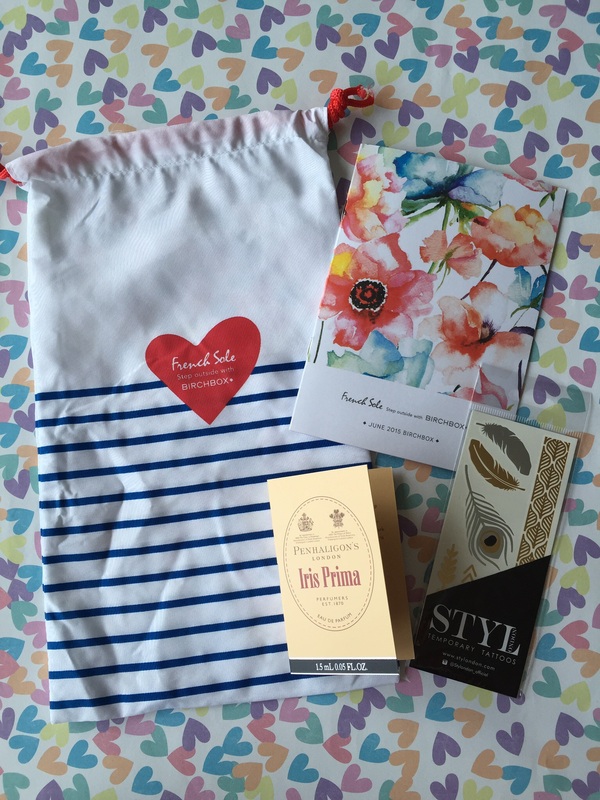 I love the nautical box and the show bag! Jealous! How cute!! I really want a Birchbox subscription now. So neat! I have always wondered about these.